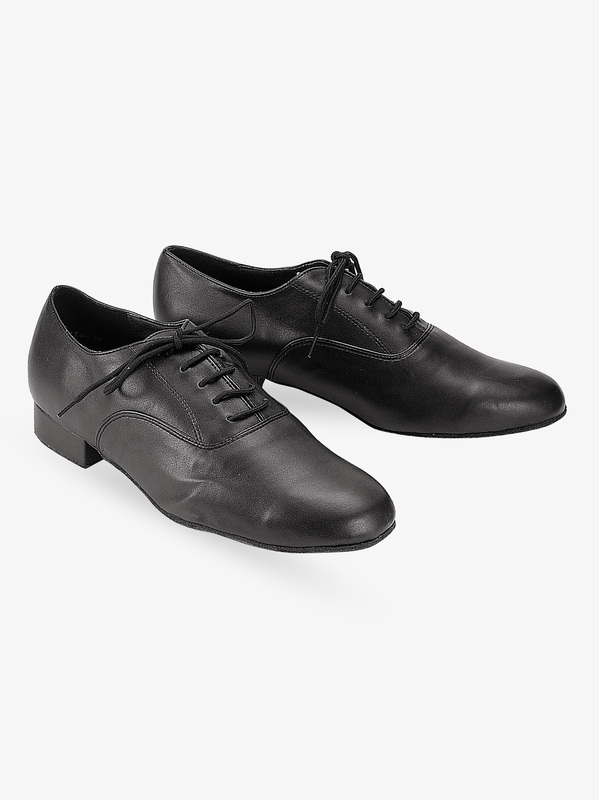 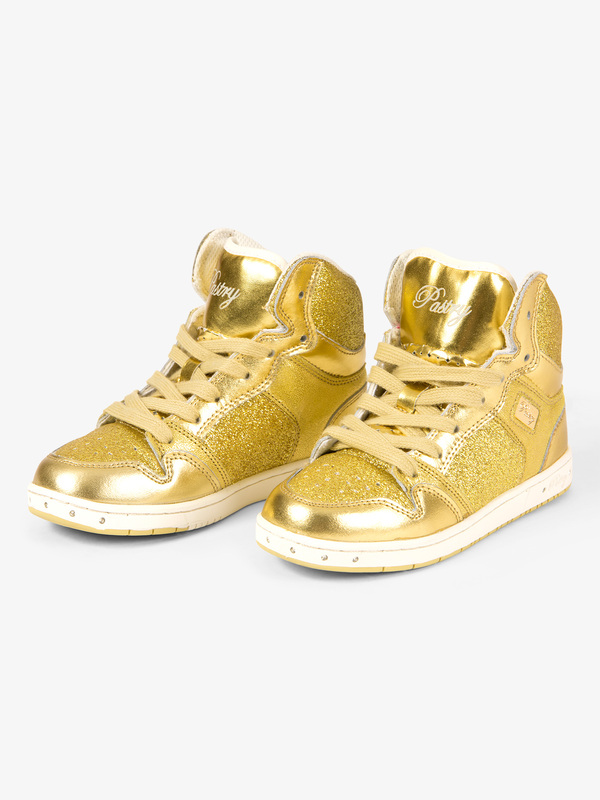 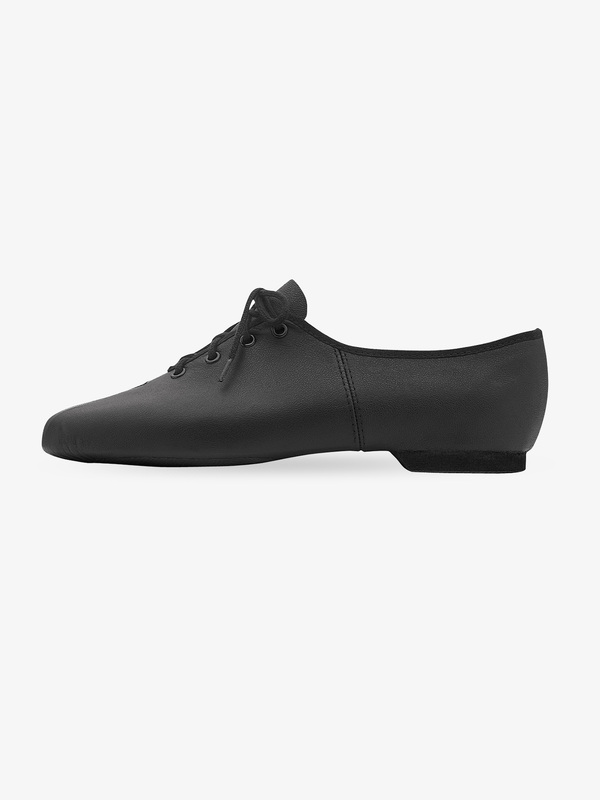 Dance Shoes for men, women, and kids for sale online. 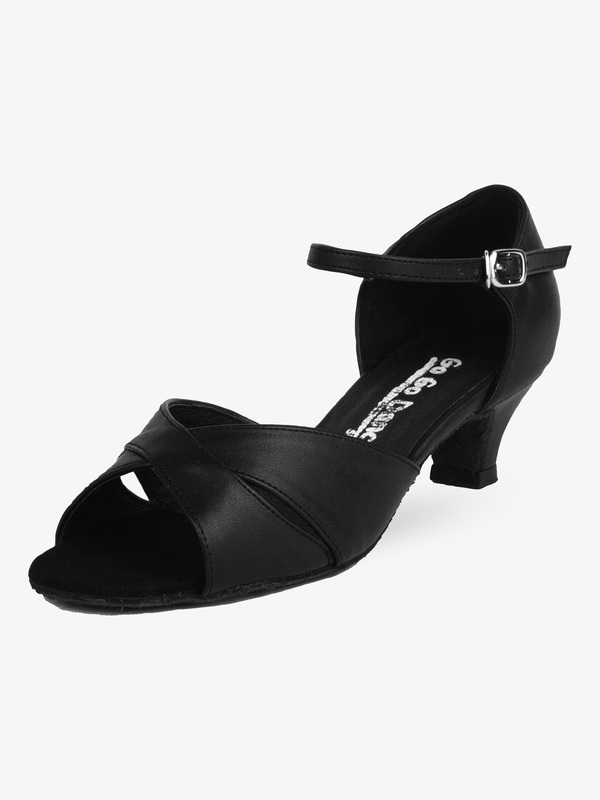 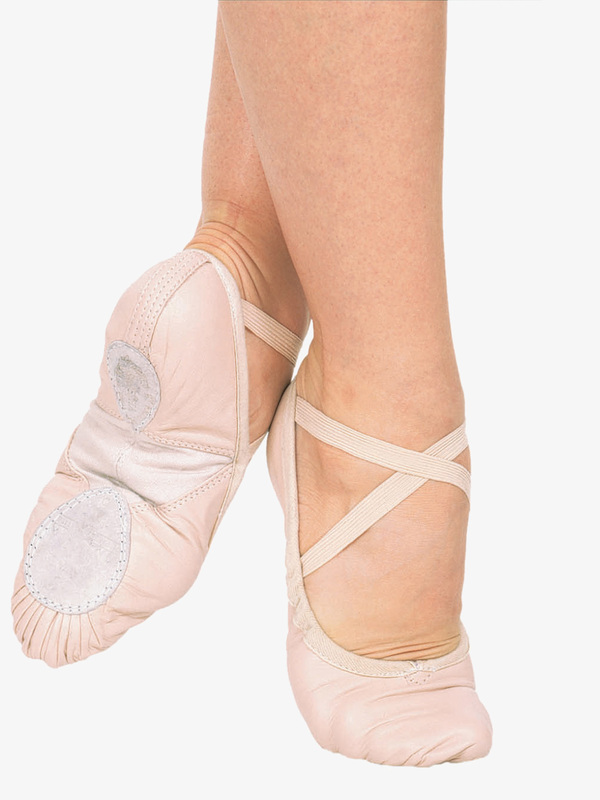 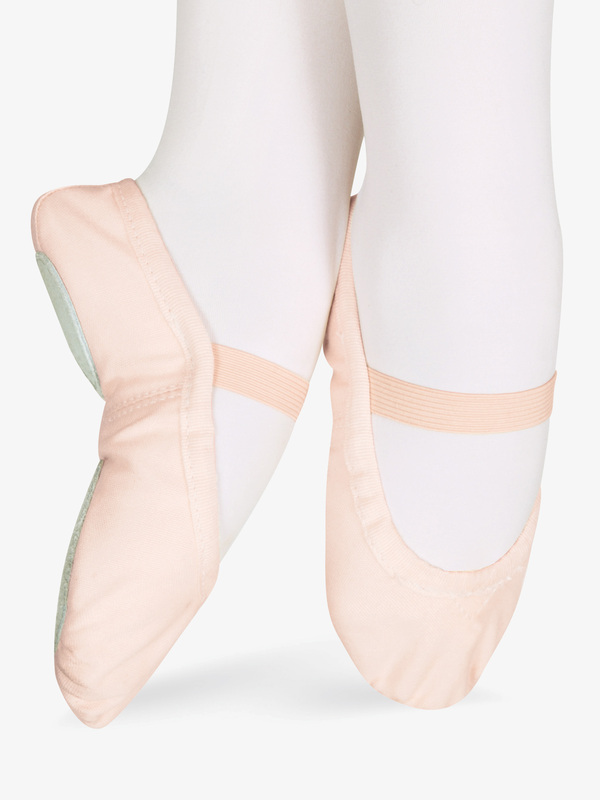 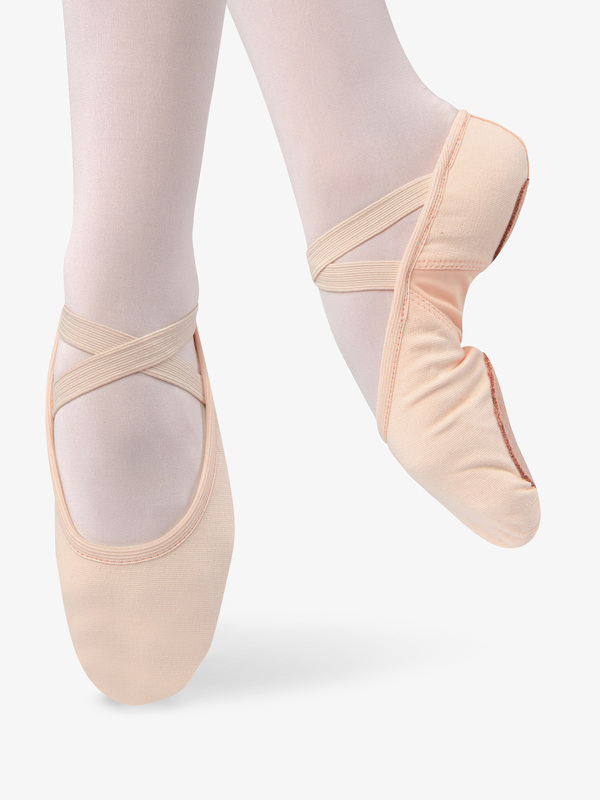 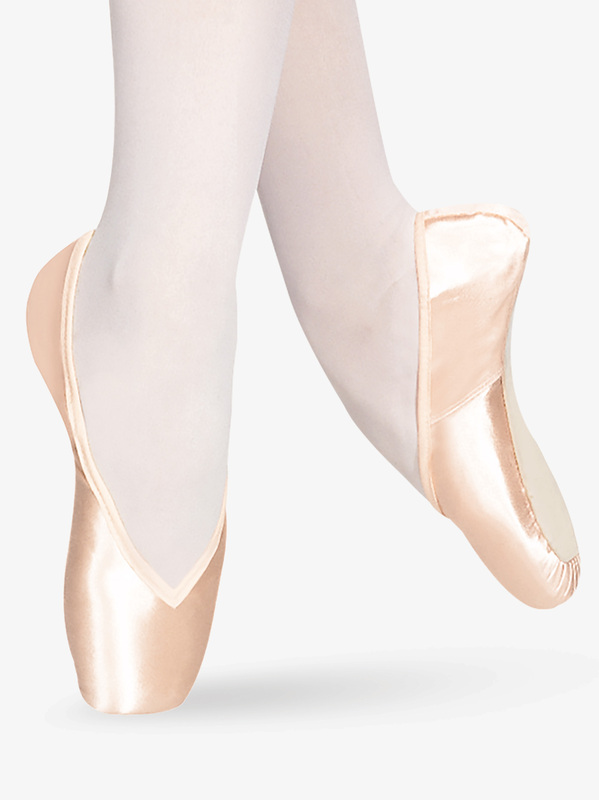 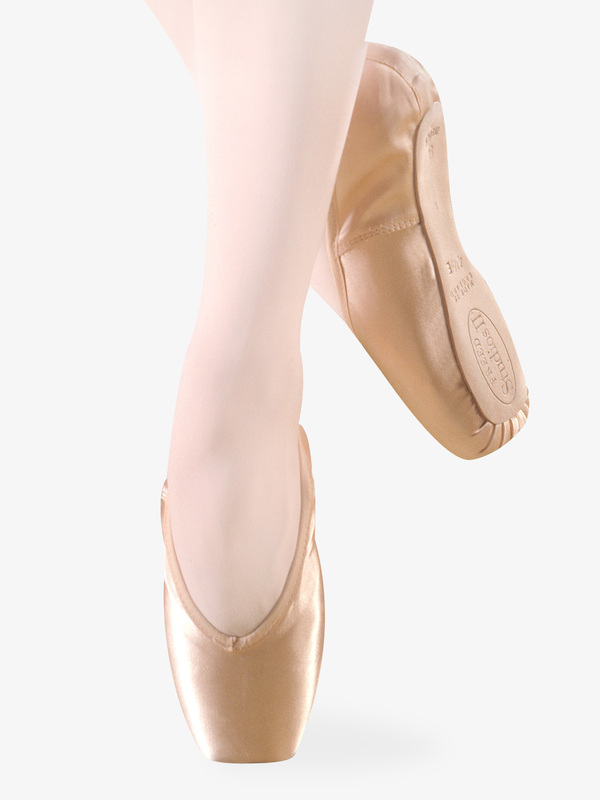 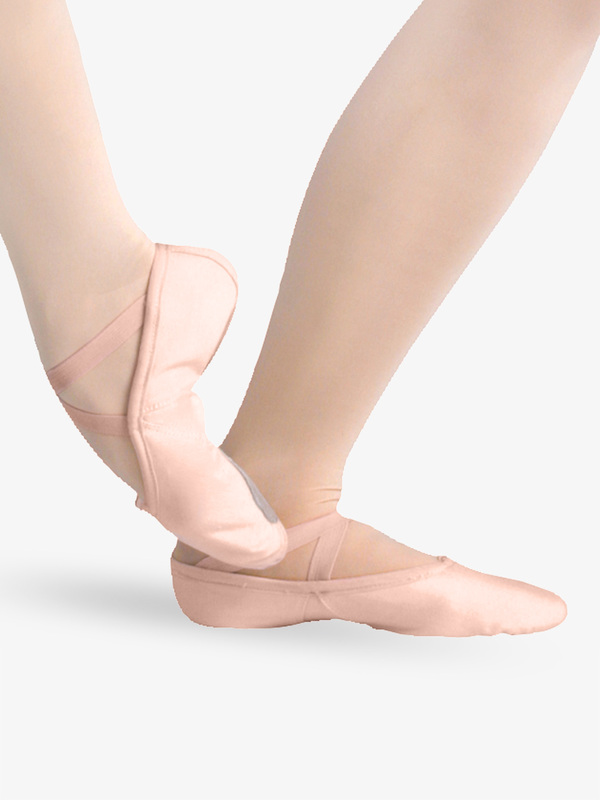 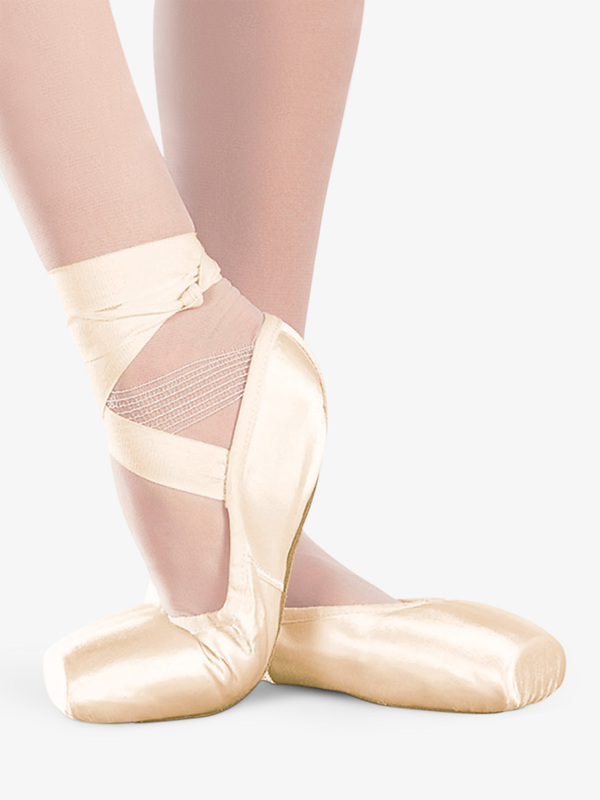 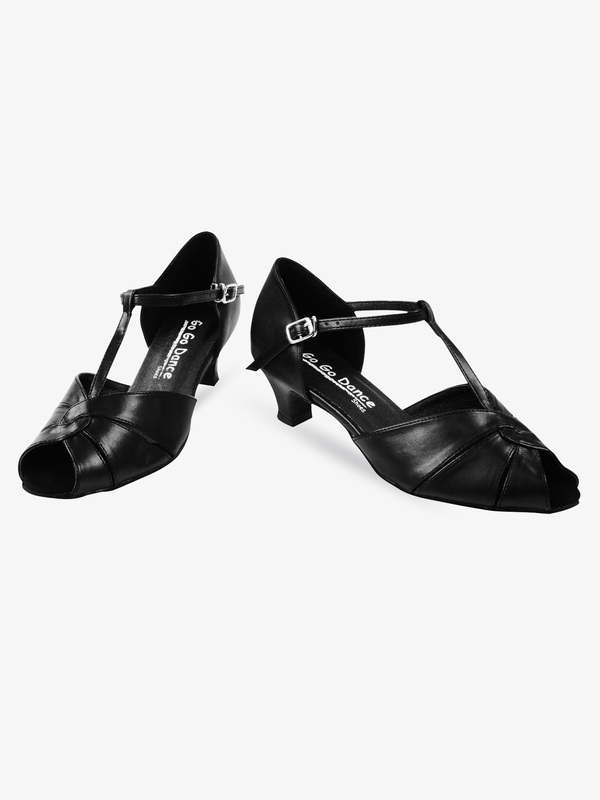 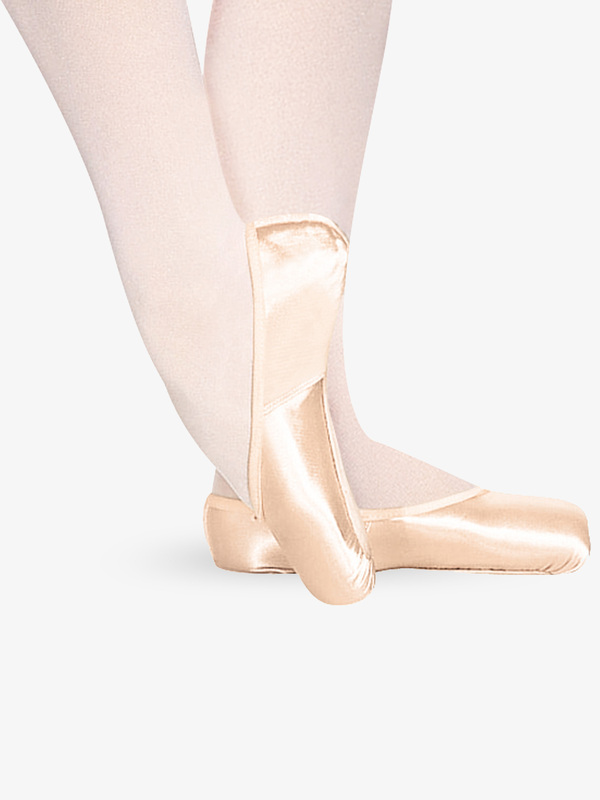 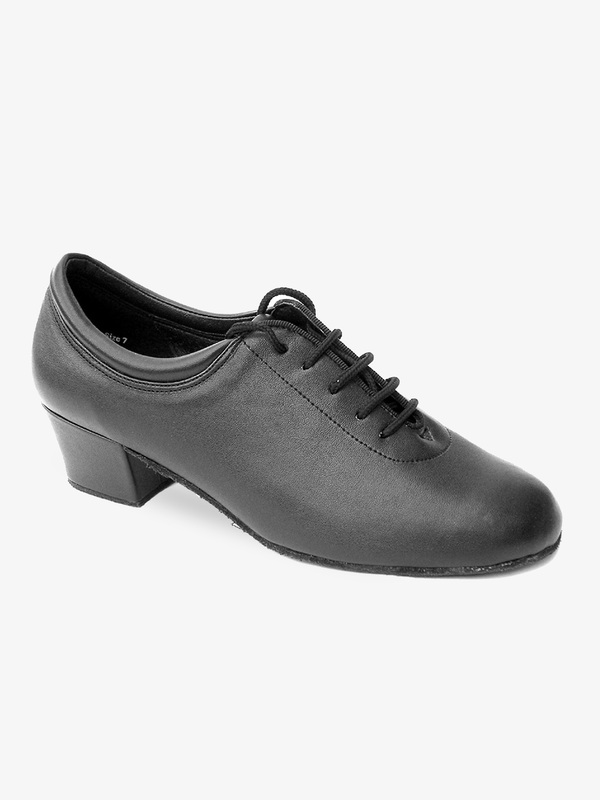 Wide variety of dance shoe styles from top dancewear and footwear brands. 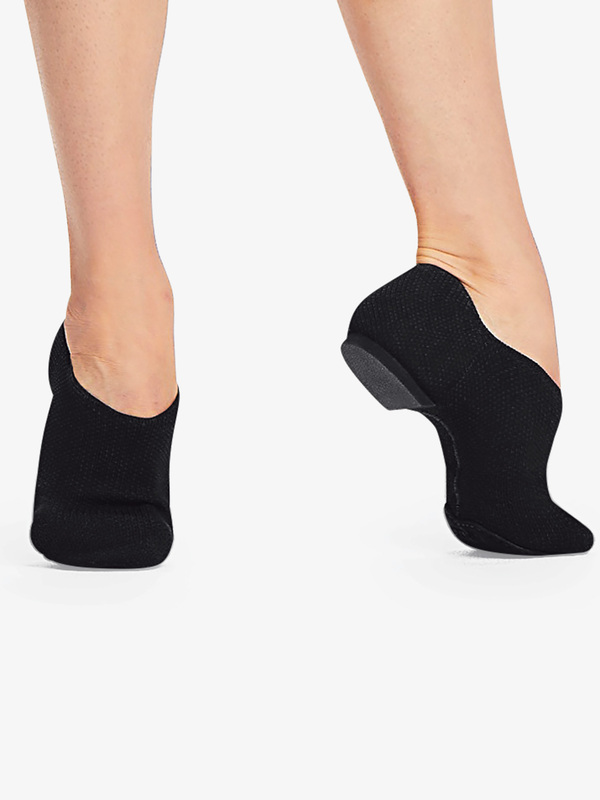 Capezio Womens Pure Knit Split Sole Jazz Shoes CG31W: Move freely across the studio floor with the Pure Knit jazz shoe by Capezio. 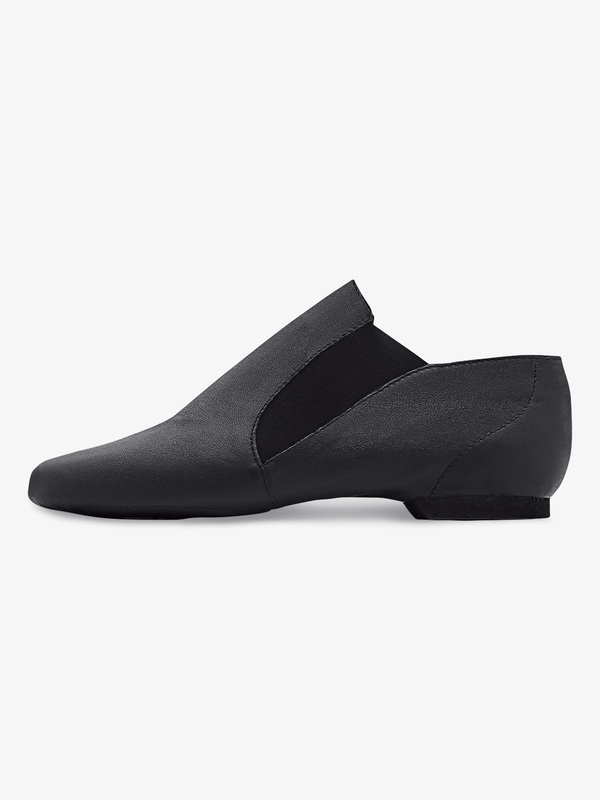 Shoes feature a slip-on design, split soles, and a sock-like, textured mesh fabric. 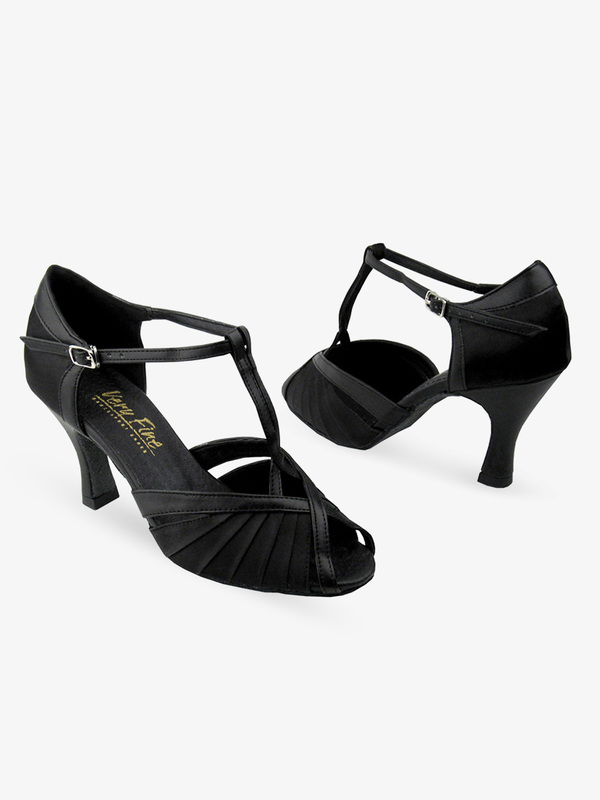 Shoes also feature a suede outsole, an EVA foam heel, and a fully secured heel counter lined with soft, microfiber lining. 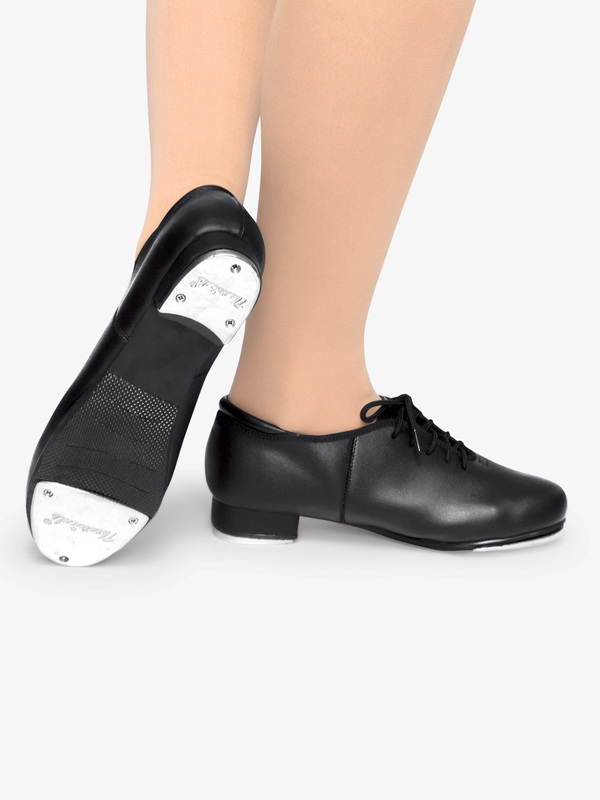 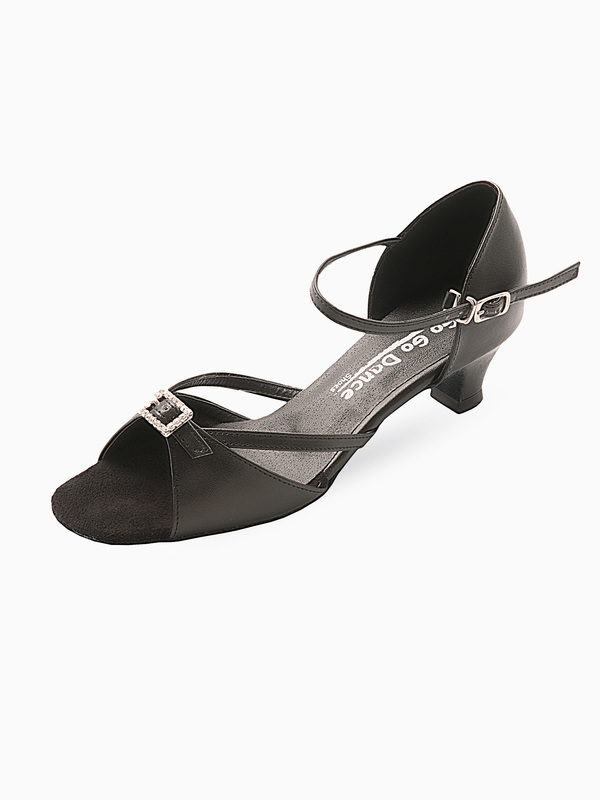 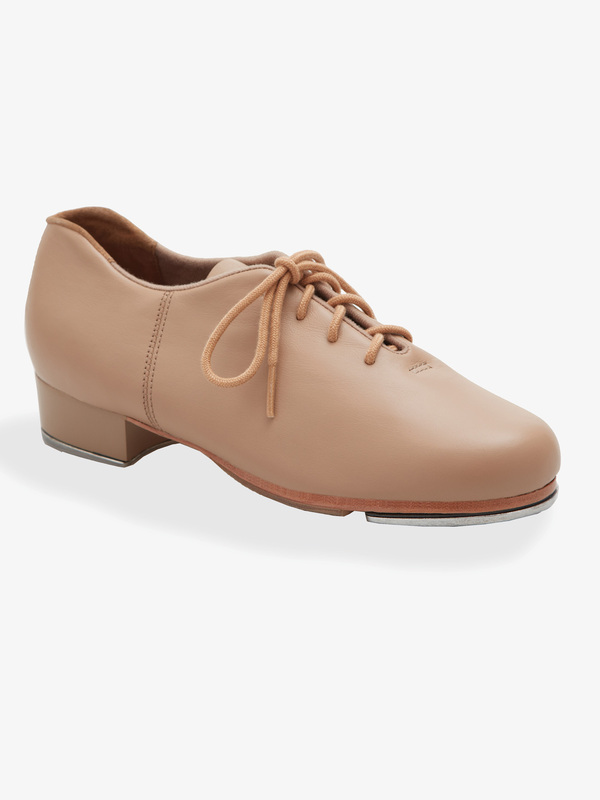 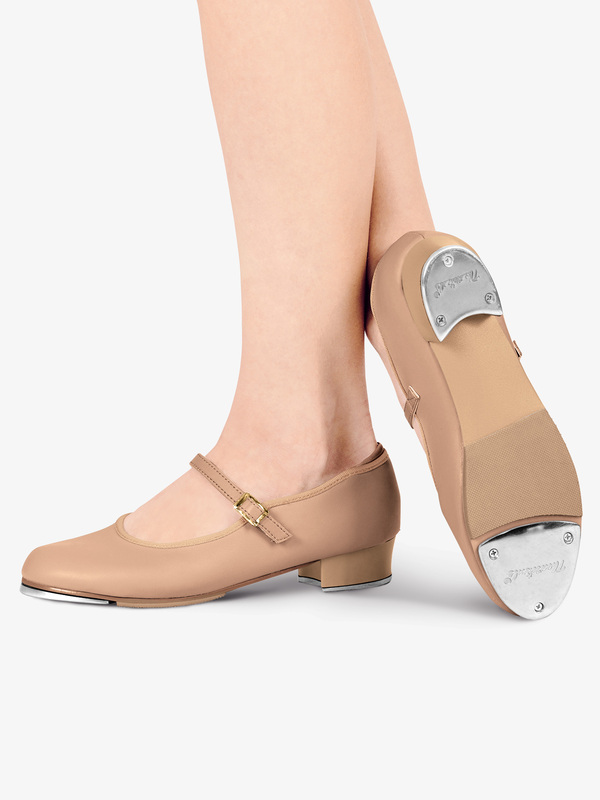 Capezio Adult Show Stopper Jazz Shoes CP05: Capezio's Show Stopper-inch split sole leather jazz shoe features a leather upper with a mesh/elastic V insert, moisture absorbant polyester lining, EVA heel and sole and a low side profile. 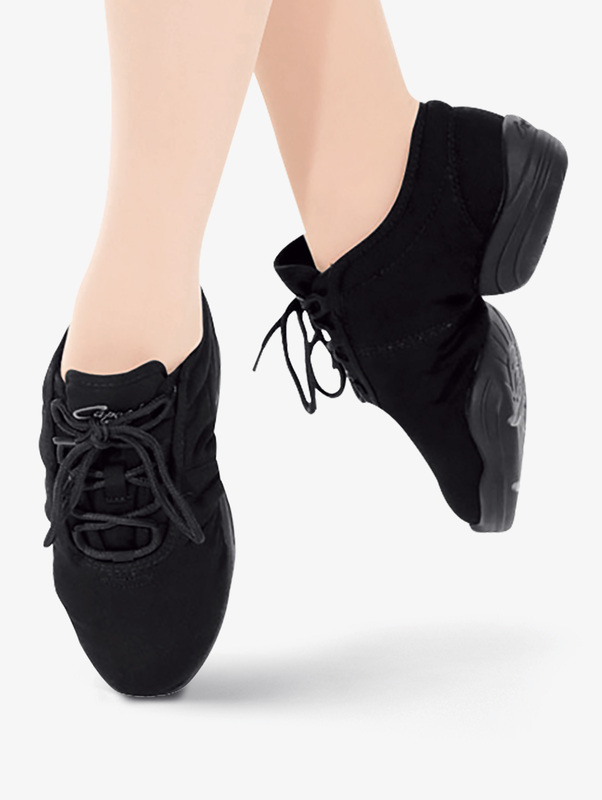 Capezio Adult Canvas Dance Sneaker DS03: Capezio's canvas Dansneaker has a speed loop lace system, terry cloth foam lining and exclusive polyurethane split-sole design. 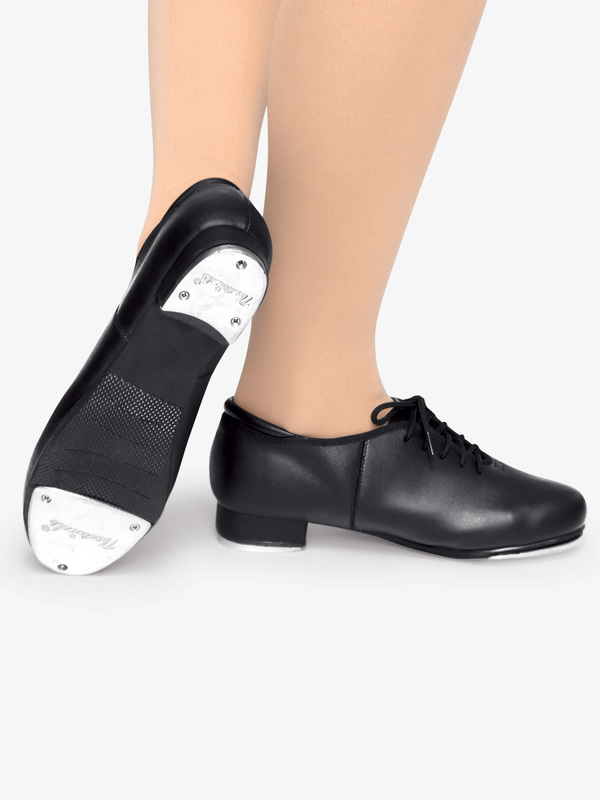 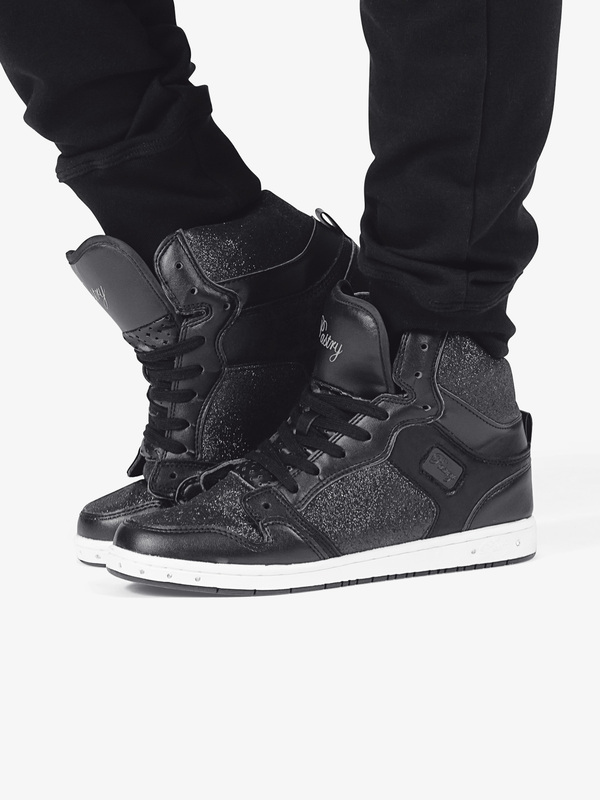 Other features are a toe box, padded collar tongue and removable molded EVA insole. 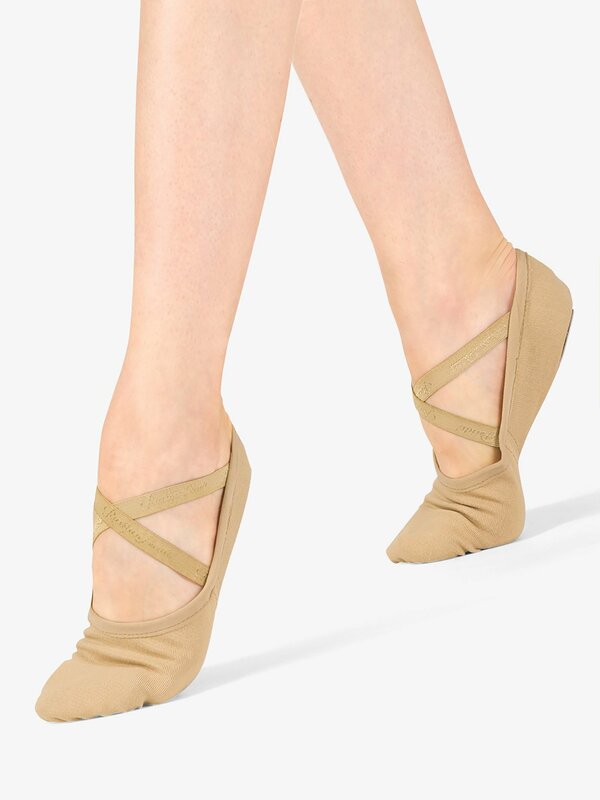 Capezio Adult Fierce Dance Sneaker DS11: Capezio's Fierce-inch Dansneaker with pull tab features split-sole, lightweight construction, built-in arch support system, contoured, cushioned removable insole, EVA enhanced midsole, PU outsole with perforations and a forepart notch for greater flexibility. 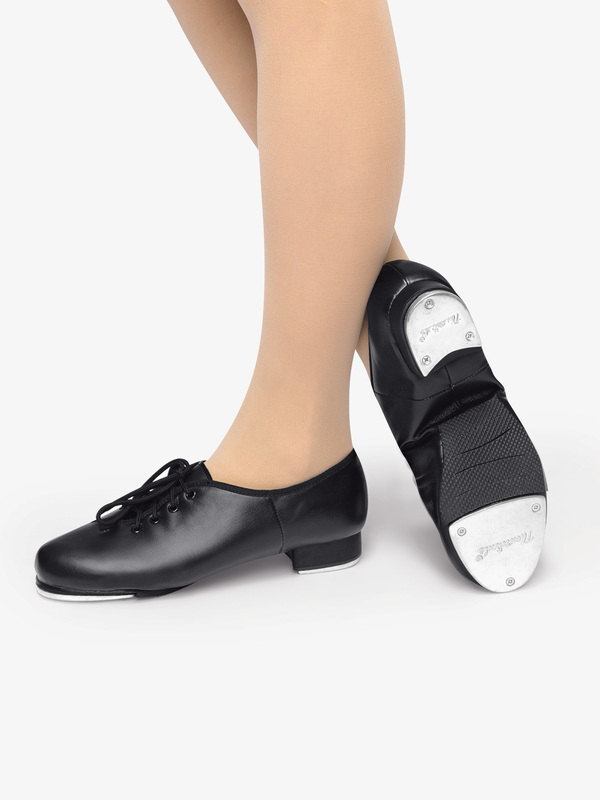 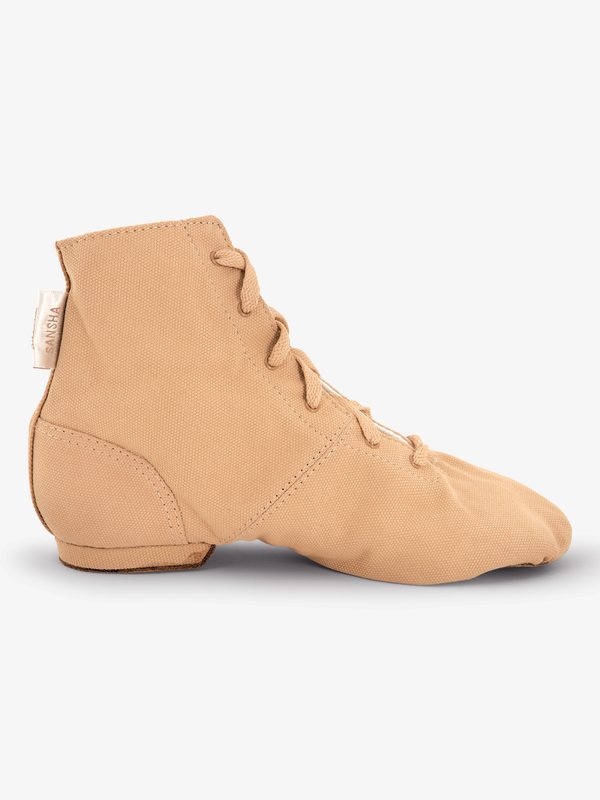 Sansha Adult Canvas Dance Boots JB3: The Soho-inch is a lace up canvas jazz boot that fits just over the ankle and has a molded plastic heel for support. 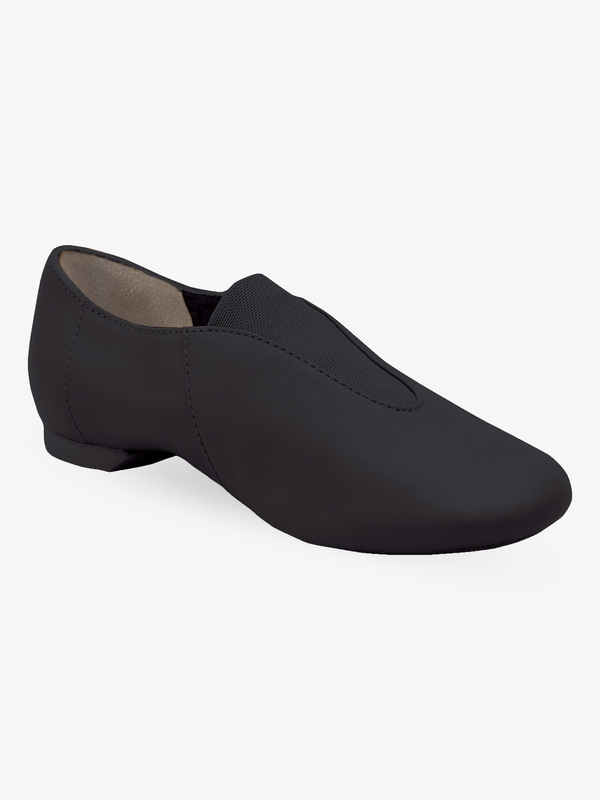 The suede split-sole features a 1/2-inch poron cushion.